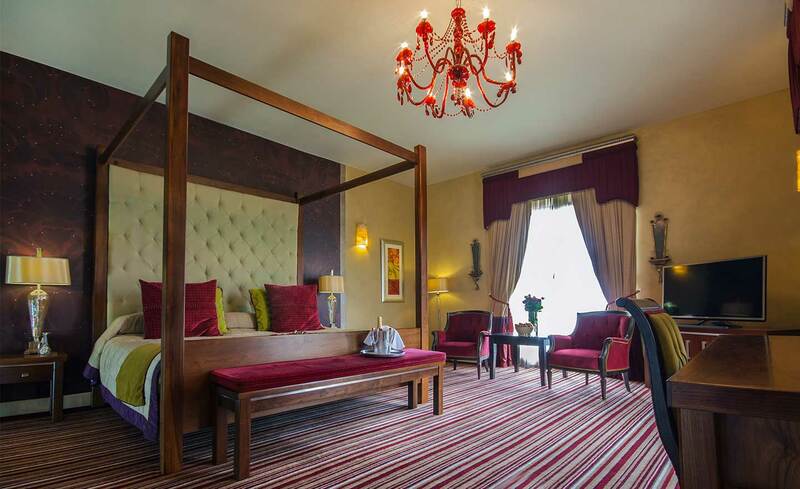 Relax in space and comfort in this luxurious Cavan Hotel, with a variety of rooms to choose from. Families enjoy large standard rooms with inter-connecting options. Couples love our Executive Suites with King sized four poster beds and Jacuzzi baths. Our Deluxe Rooms are perfect for the commercial traveller. 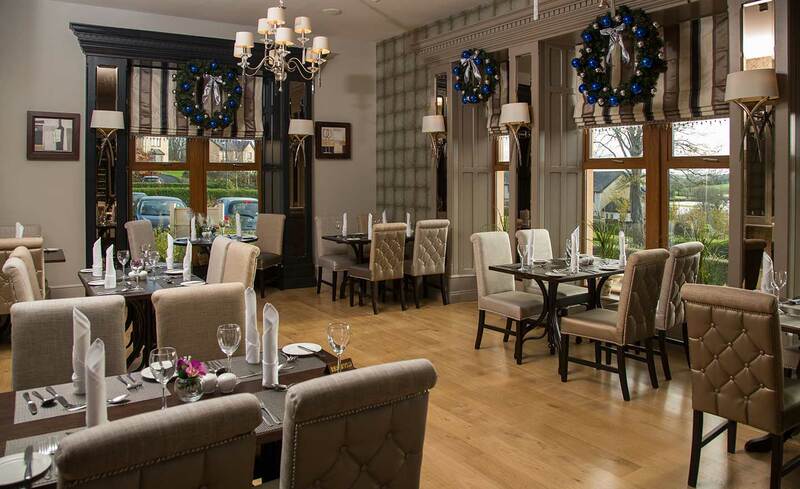 Dining is always delectable at the Errigal Country House Hotel Cavan. The Brewery Bar offers tasty food in an informal setting, and is a great option for a casual lunch, dinner or party. Reynard’s Restaurant offers a more intimate setting designed to create a sense of occassion. On your most special day, let our familiy look after yours. 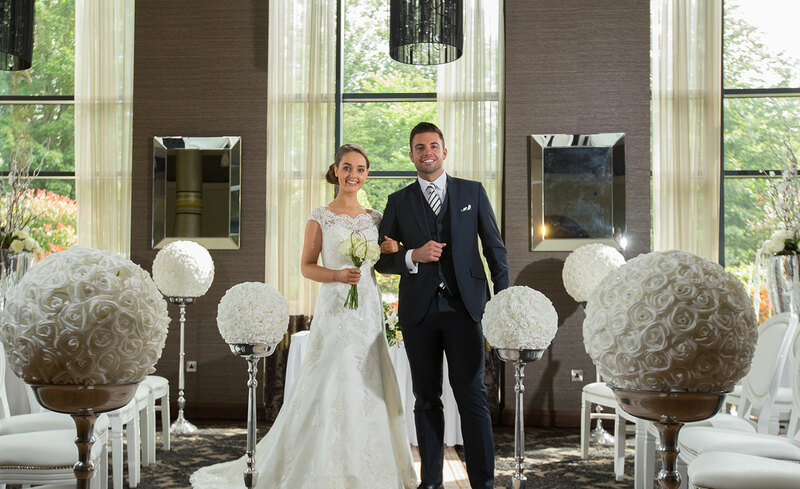 Our reputation for fine food, superior service and a spectular purpose built setting has secured the Errigal Country House Hotels place among Cavan’s favourite wedding venues..
Errigal Country House Hotel, Cootehill, Co. Cavan.